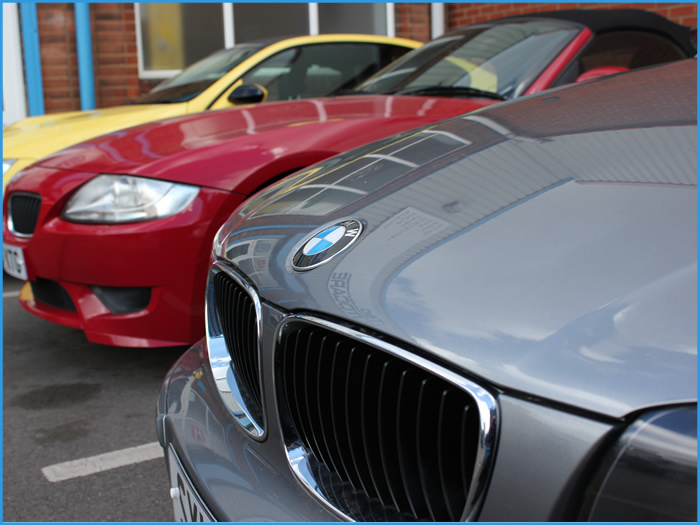 Company car Fleet / Lease Servicing services. Ask for a quote or price. A lot of manufacturer literature creates the impression that you have to use a main dealer to service company car this is simply not true. Current EU Legislation, means that as long as we use genuine or approved manufacturer parts and oils during the service you are not breaking any terms of your contract and your new car warranty is guaranteed. We will also reset your dash service lights and stamp your service book.